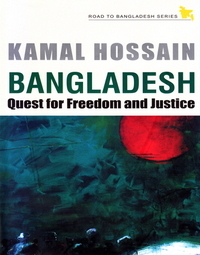 ROAD TO BANGLADESH SERIES is designed to present published accounts of the background to the emergence of Bangladesh. The Series showcases such a collection that, when put together, achieves a well-rounded narrative of the events of 1971. Books in the series should be an invaluable collection for those interested in South Asian affairs, particularly students and scholars of politics, history, development and social transformation. Nineteen seventy-one left an indelible impression on all Bengalis as indiscriminate massacre, destruction and personal experiences intertwined inextricably. 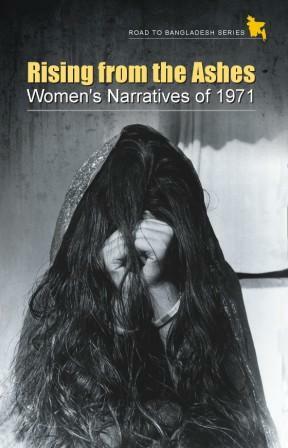 The book combines personal recollections, key historical events, and commentary, in lucid and simple language. 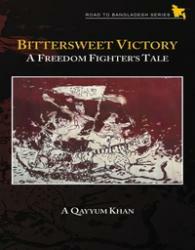 Pakistan's history leading up to 1971 is described through the eyes of a young student. First-hand description of the crackdown highlights how the author and his family cope with the army's brutality. There is a fairly elaborate description of the early days of the Mukti Bahini its trials and tribulations and how ordinary civilians were turned into guerilla fighters in a matter of weeks. The dramatic accounts of engagements by the combatants of Sector 7 make the battlefield come alive. 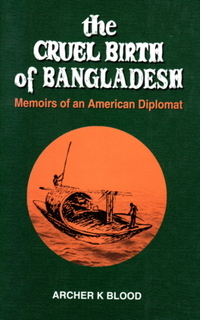 The book highlights the exceptional role played by Prime Minister Tajuddin Ahmed, an unsung hero of Bangladesh's struggle for independence.There are other points that the author makes including the ease with which freedom fighters of the Gono Bahini were cast aside. The memoir ends with the challenges and the difficulties faced by the new republic.